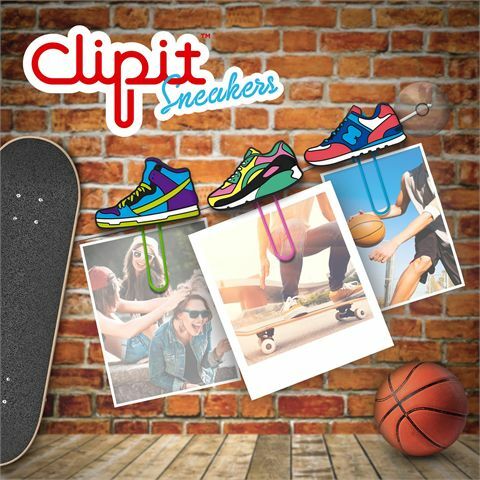 Clip up your most loved photos with these cool Mustard ClipIt Sneakers picture hangers. 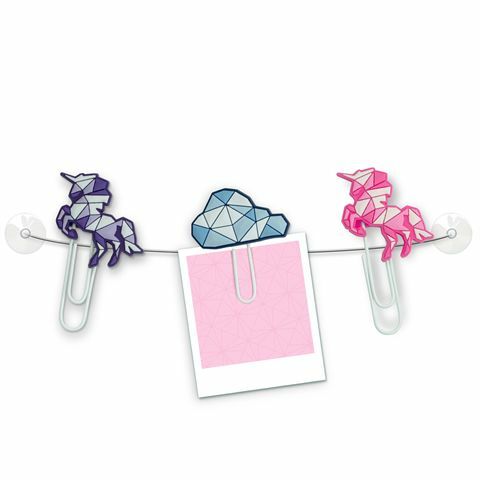 Display them in a fun and exciting way that will brighten up windows, screens, fridges and other similar surfaces. Alternatively pin up notes, messages or reminders, and in this set are 6 clips, 2 suckers and an elastic string.